Soho Studios; December 6 - 8, 2018. 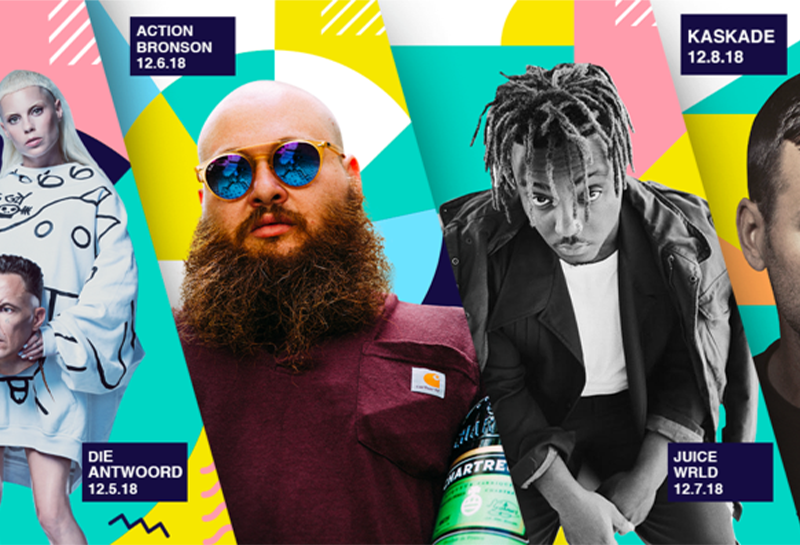 Don't miss performances from Die Antwoord, Action Bronson, Juice Wrld, and Kaskade this Art Basel! Puma takes the stage this Art Basel with a week full of fun and creativity. 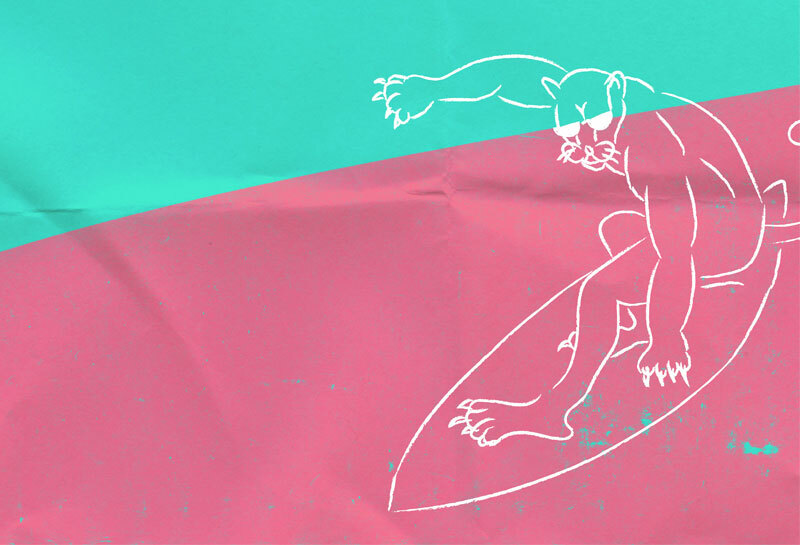 Puma takes the stage this Art Basel with a week full of fun and creativity. Spread out all through Wynwood, Puma is making their mark on this year’s Art Basel. 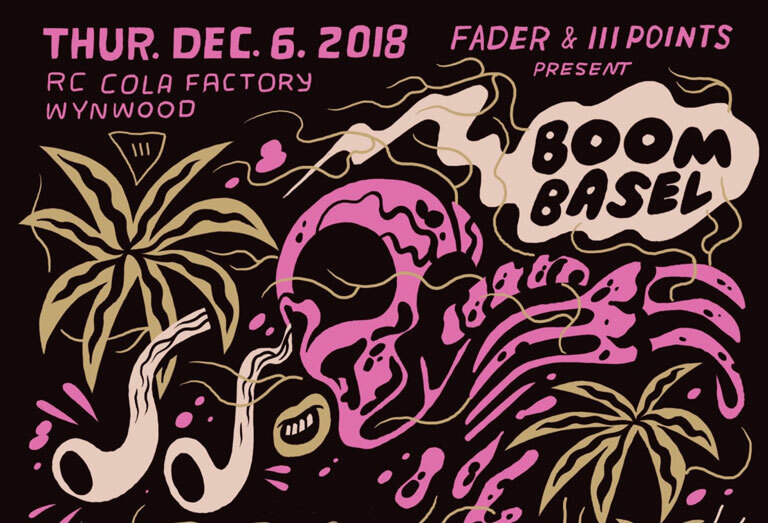 The FADER coming back to Miami for Art Basel to kick off one of the week’s most sought-after parties, Boom Basel presented by The FADER and III Points. Would you pay $1.4 Million dollars of shredded paper? The famous mysterious artist, Banksy, pulled another stunt at an art auction this past weekend. 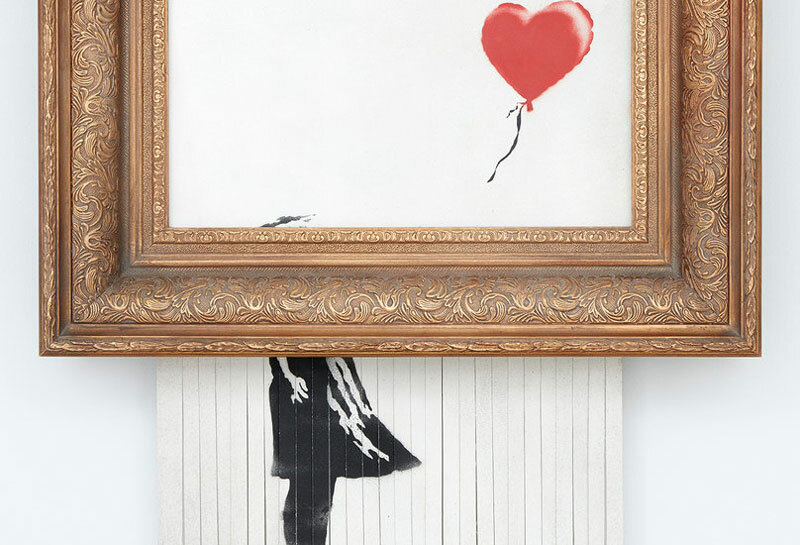 After his art canvas, “Girl with Balloon” sold for 1.4 million dollars, the piece shredded itself while still hanging on the wall. 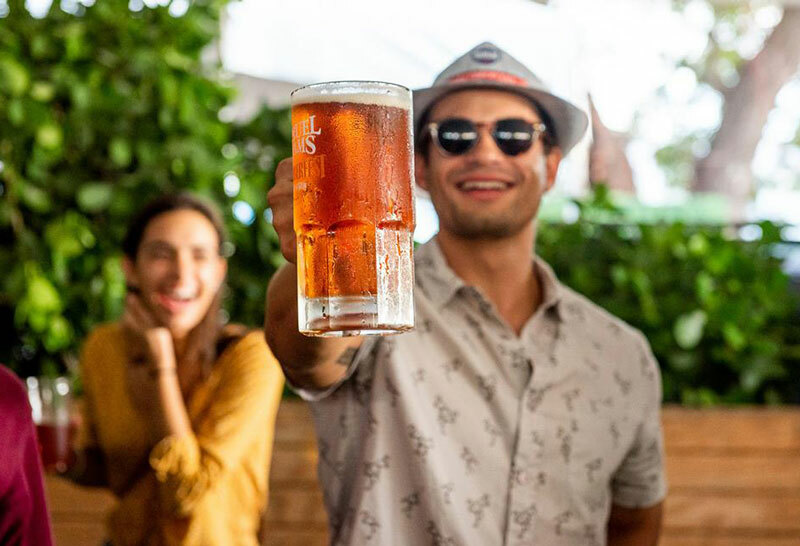 Sam Adams Octoberfest returns for the ninth year in a row at Wynwood Marketplace to provide beer aficionados with seasonal brews, including the #1 selling SamAdams Octoberfest beer, live music, beer games, food, and more. 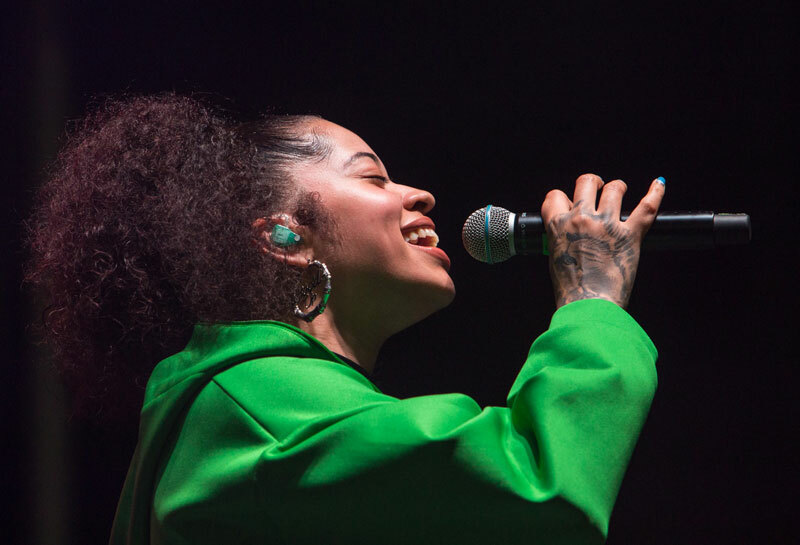 Prepare to experience your best life at Wynwood’s newest R&B festival! Wynwood, prepare to experience your best life at Wynwood’s newest R&B festival, Best Life! Best Life brings you a full day of up-close-and-personal access to the hottest new R&B artists.